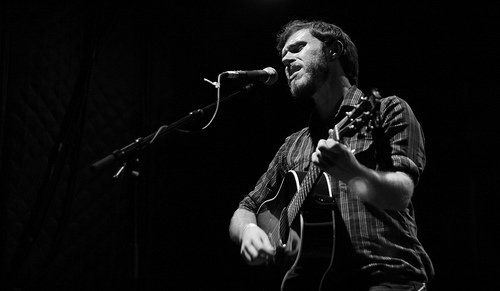 So James Vincent McMorrow is starting to make his mark after his debut album 'Early In The Morning' earlier this year. Now we get a Cover song of none other then Willow Smith's 'Whip My Hair'. I love it, this cover is funny and awesome all at the same time. Cover performed on Ray D'arcy's show on Today Fm on Wednesday 23rd Feb. I took this from the listen back thing on the Today FM website and it cuts out before the end of the song, so I apologise for that, but it's the best I could do.